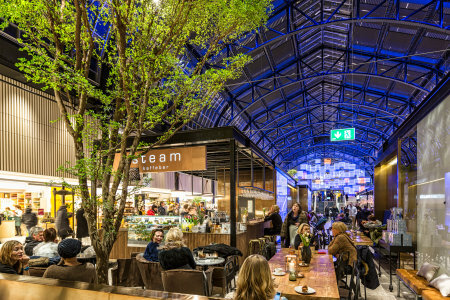 Inspiring applications with LED luminaires. 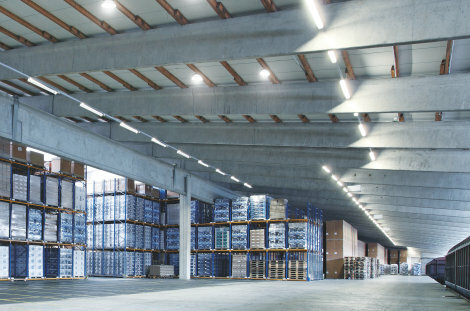 Do you need versatile and modern lighting solutions for different applications? 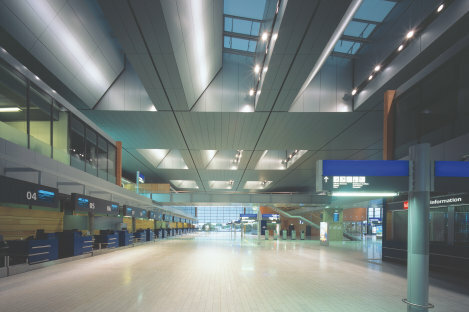 Our extensive portfolio of LED luminaires offers ideal lighting solutions in a variety of different applications. Efficient, easy to install and durable products in a modern design. Make your choice - and be inspired! For the sustainable success in your daily project work.